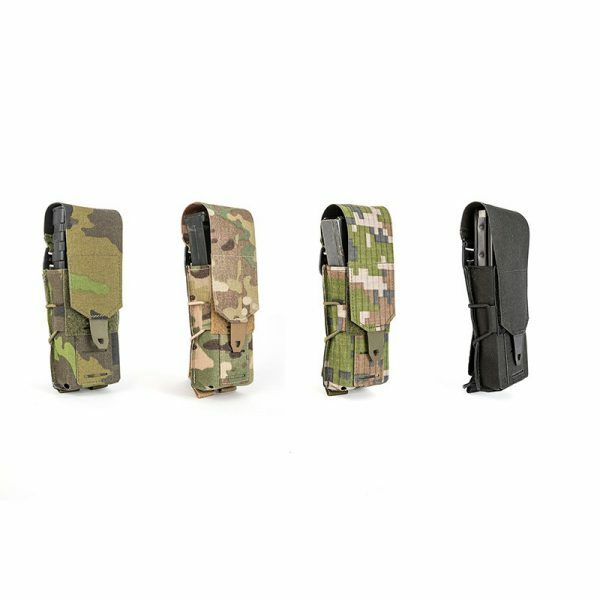 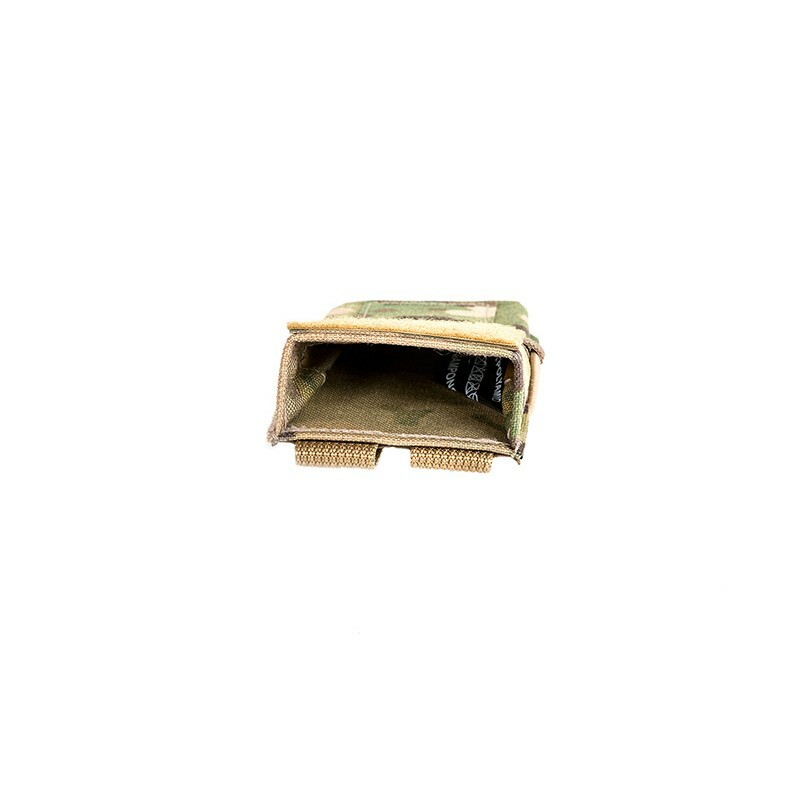 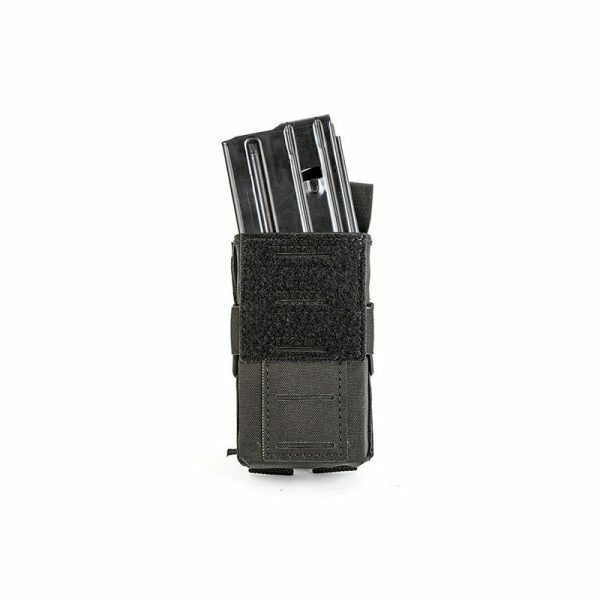 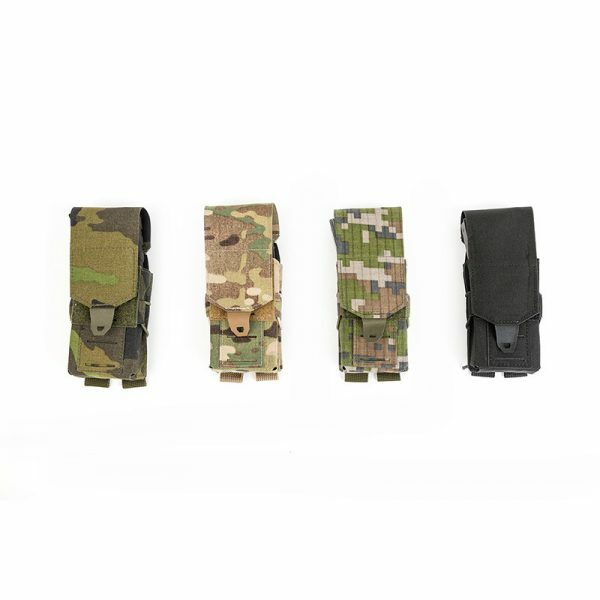 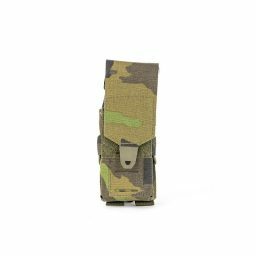 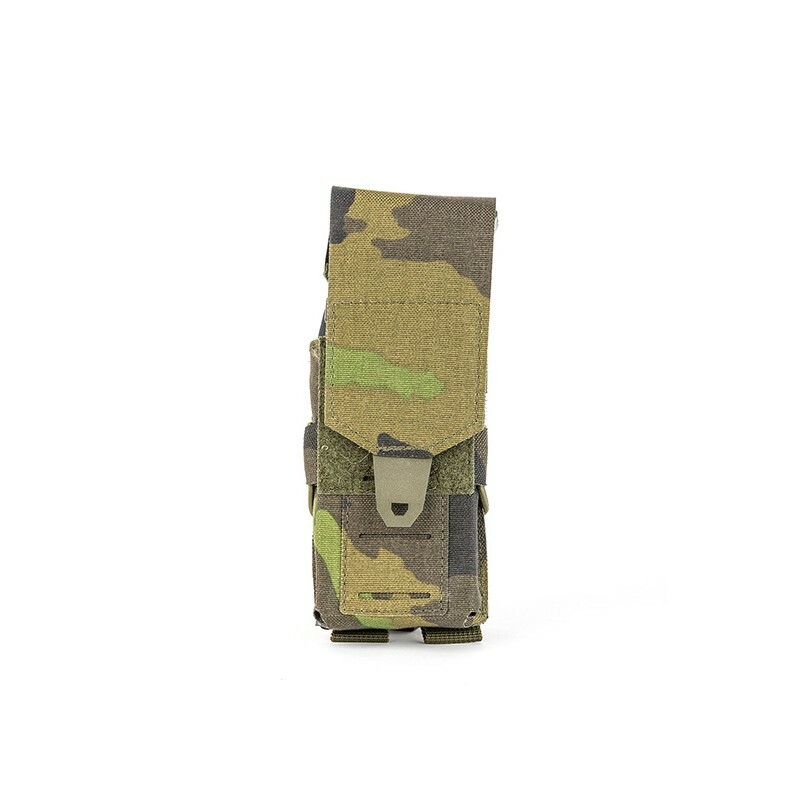 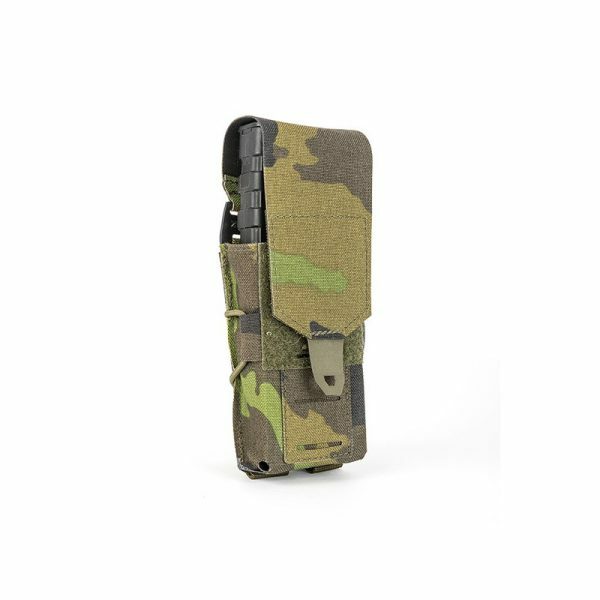 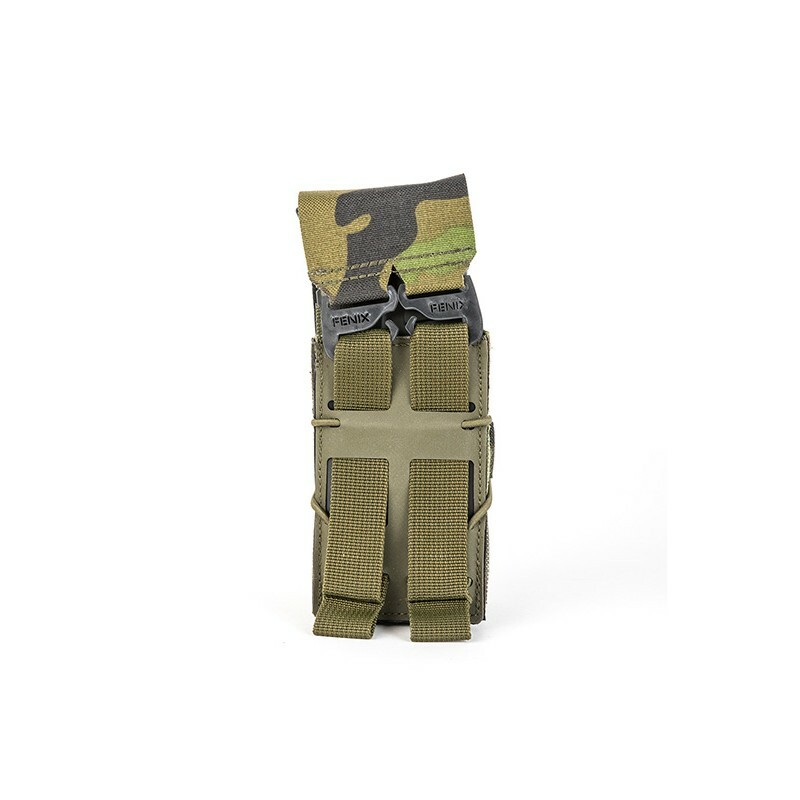 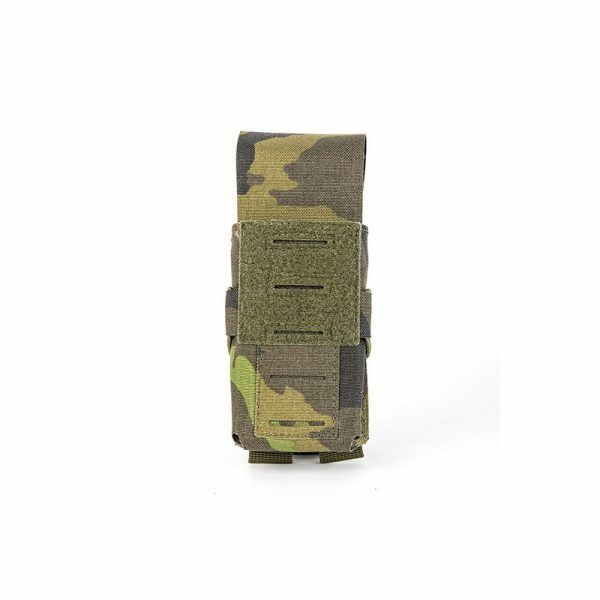 Pouch 1xM4 UFG - FENIX Protector s.r.o. 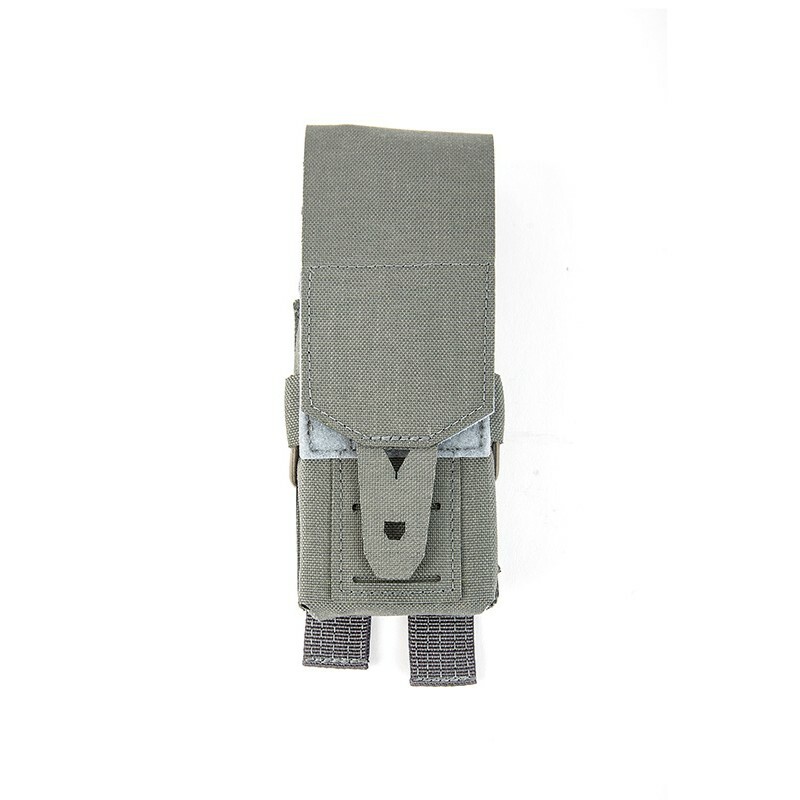 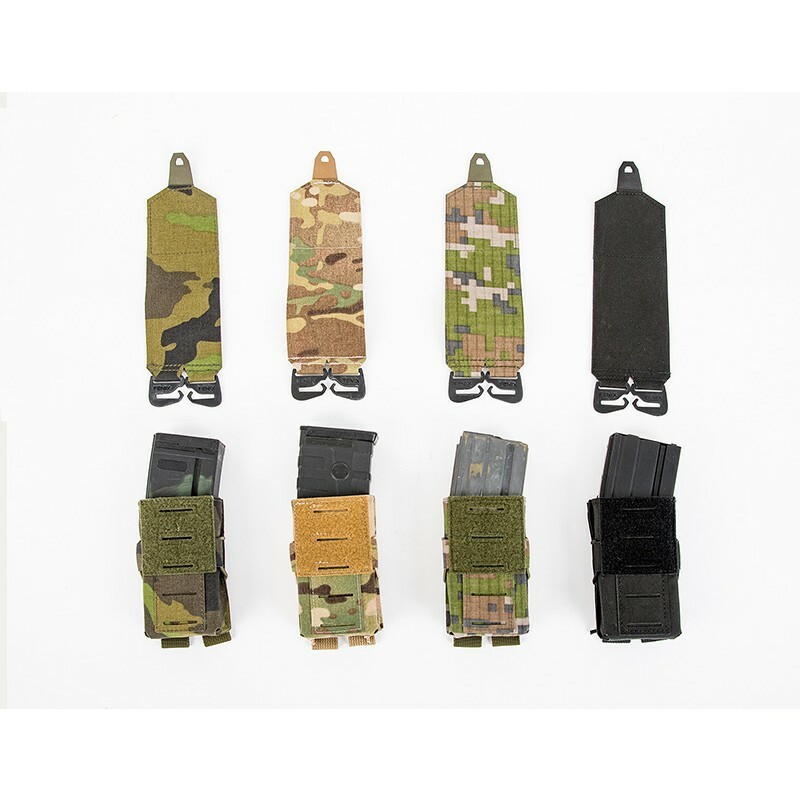 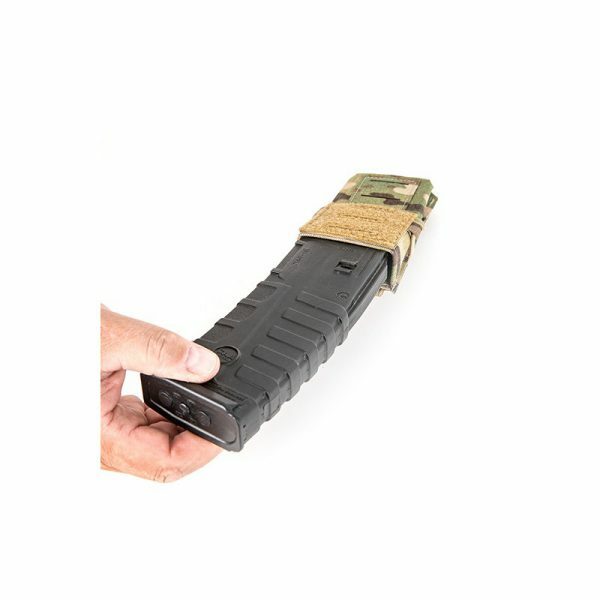 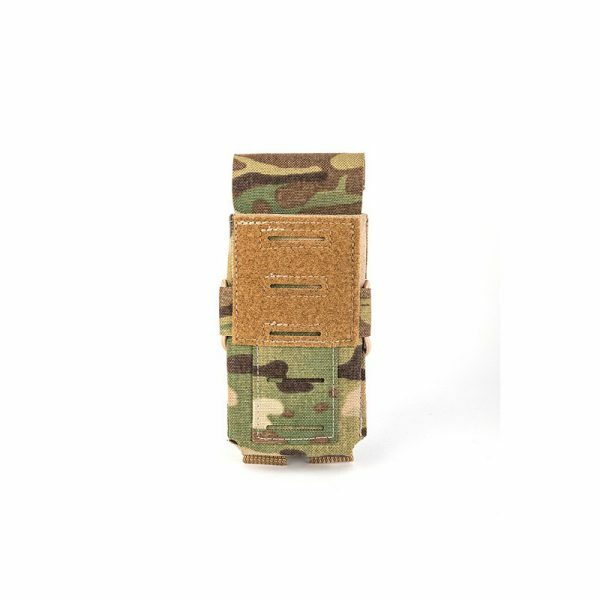 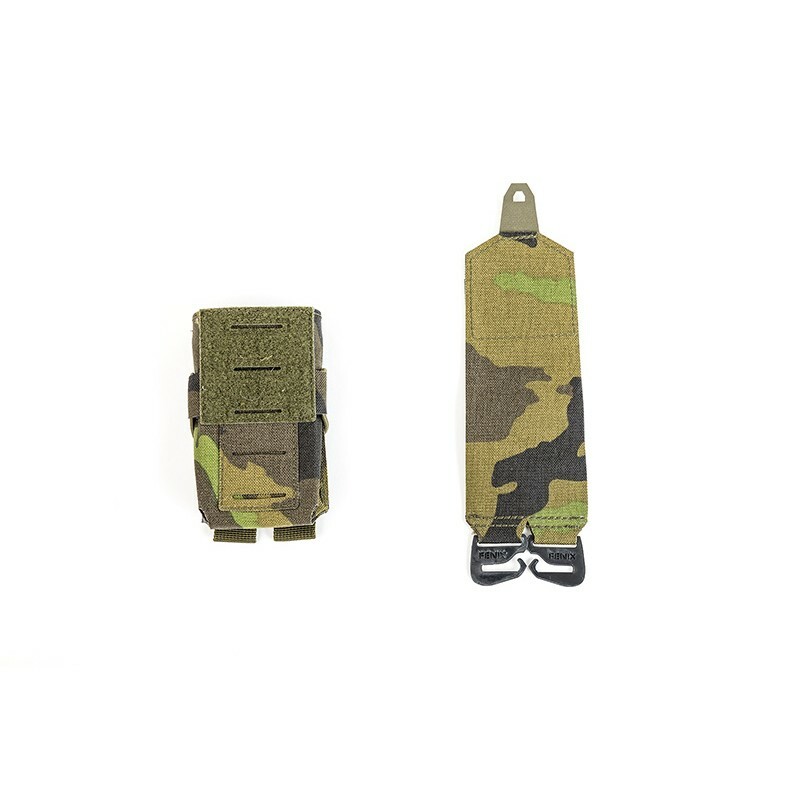 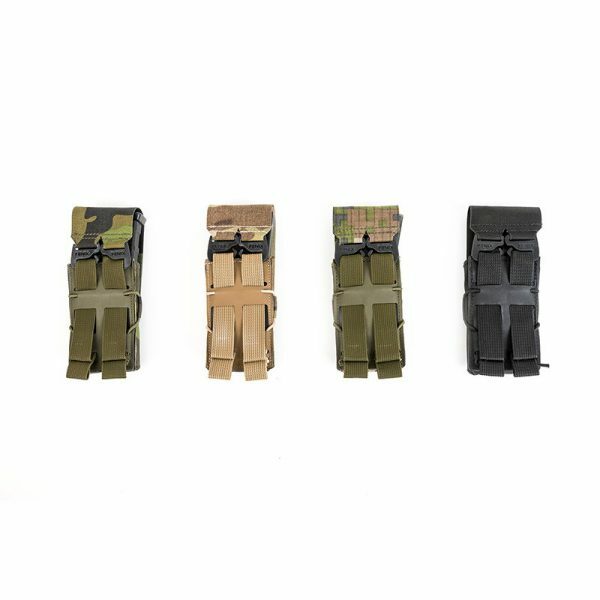 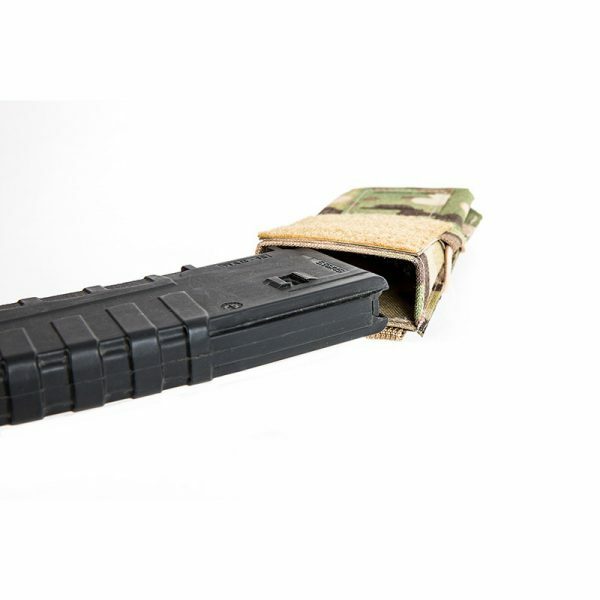 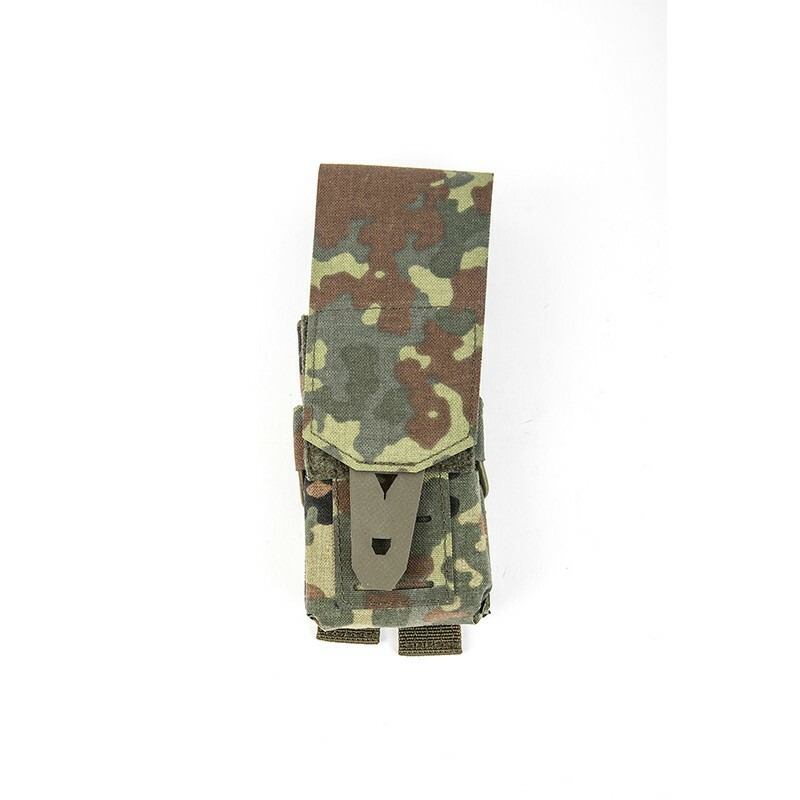 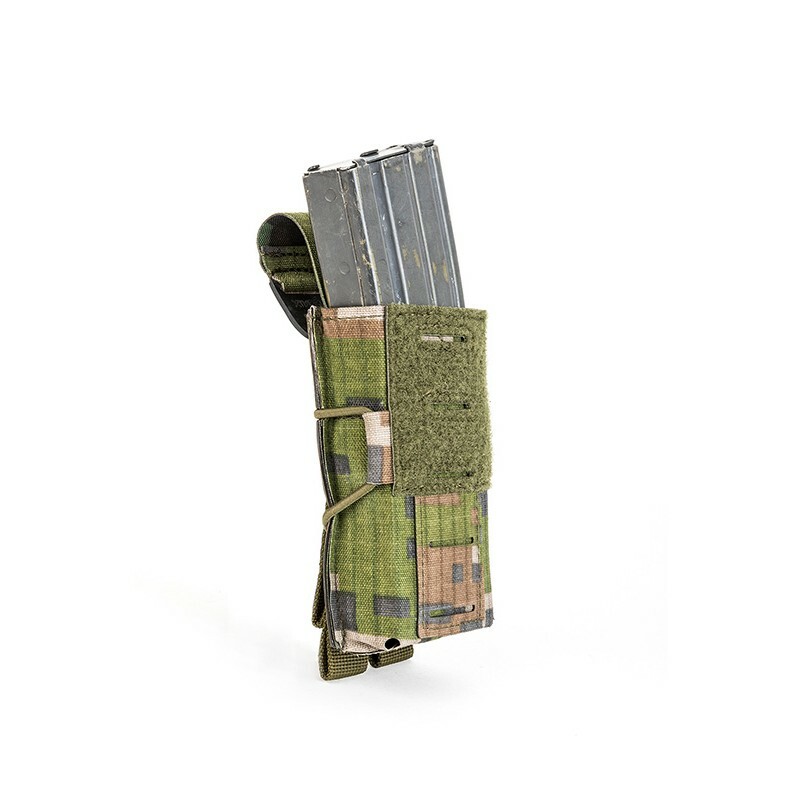 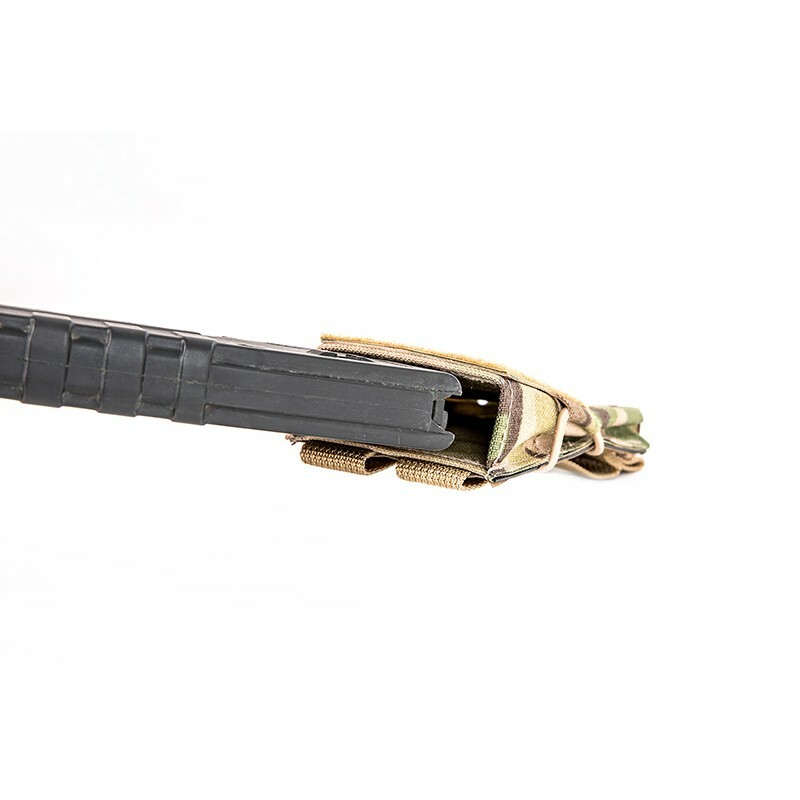 UFG pouch fits both metal and plastic (STANAG / MAGPUL) magazine for variety of weapon platforms: M4, M16, AR15, SIG516, FN FNC, H&K 416 and others. 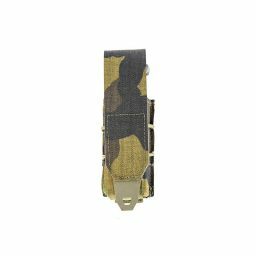 Mounting by a pair of MOLLE straps with “Back-Flip” system.